Ahhh! Last minute stuff! When you can’t really think about what to buy a golfer for Christmas? Well, I have 5 golf gift categories that might help you decide on a gift to buy. I have picked out these ideas that might help you find the last few bits for your Christmas Golfer. Furthermore, it’s likely that he or she may already have a lot of these items. But, it’s worth checking out what they have in their golf bag? Therefore, the following list talks about golf prints, golf lessons, weekend away ideas, a list of golf books and a few golf gadgets to think about. 1. Golf photography and buying a print of a golf hole. 3. Weekend breaks for golfers and partners! If you would like to look into a nice hotel with local golf courses to play for a weekend may I suggest to you the following locations and hotels? 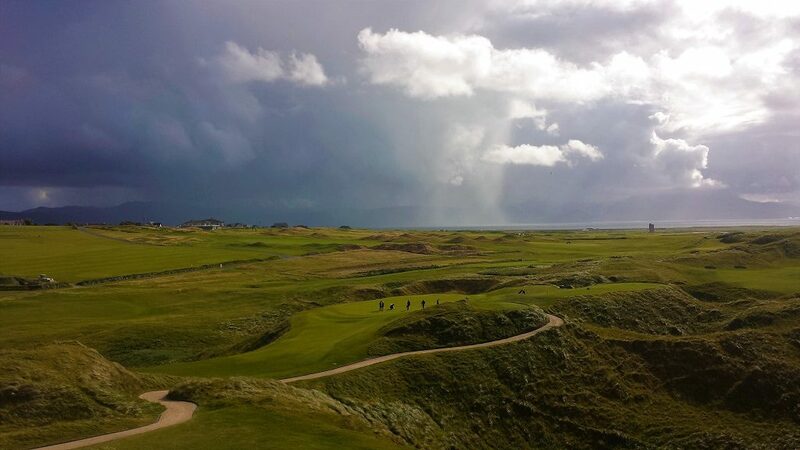 Rosapenna Golf Resort: there are two golf courses on site which makes life very easy. The resort offers a package for 2 nights and 2 rounds of golf from €250.00. However, it is a long drive to get up there from Cork and I would also suggest adding an extra night. There are a number of other areas that you can investigate such as Killarney, Dublin, Dundalk, Rosslare, Belmullet, Galway and Sligo Town. Also, not to forget, you could always select the town of Kinsale with games of golf at Old Head Golf Links and Kinsale Golf Club. Should you like to arrange, please do contact us and we can arrange such packages very quickly. A special note: Pricing is seasonal for both hotels and golf courses. 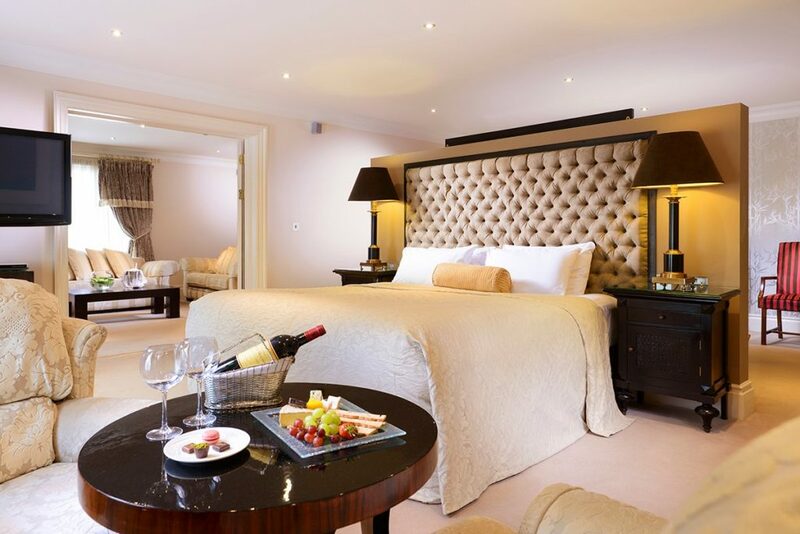 For a quick solution, contact the hotel and buy a gift voucher for €300.00. Then, add a note explaining your gift intentions. However, please do ensure that your partner is aware that he or she needs to book extras. These golf books can be sourced from Amazon.com. Also, these golf books can be sourced from Amazon.com. The range of golf gadgets that one can buy is endless. Certainly, the prices for the products are approximate as prices will change from retailer to retailer. 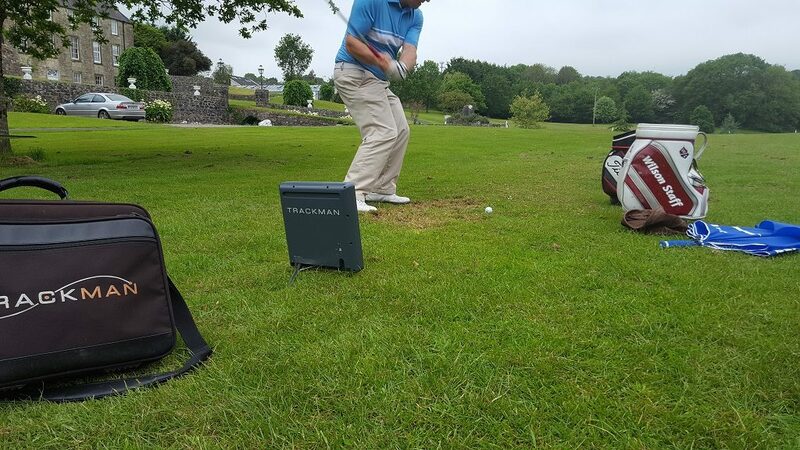 Finally, should you need any advise, please CLICK HERE to contact us or mobile at 0879277997 or email, john@johndooleypga.ie| Christmas Golf Gifts for Golfers? Coaching Methods and Golf Lesson Structures, 2018.